Community Housing Limited is a not-for-profit company devoted to providing affordable housing for those who need it. When it came time to survey their tenants in Western Australia’s remote Kimberley district, program development executive Simon Wade switched out old-fashioned paper and pen surveys for iSURVEY, to amazing results. The vast Kimberley district is home to around 50,000 people, many of whom live and work in isolated communities. Community Housing Limited manage 20 of these communities, comprising over 250 tenancies. Each year, the non-profit carries out a house tenancy survey, focusing on finding ways to improve and refine the services they provide. Unfortunately for the surveyors, even getting to these communities can be a struggle, often requiring the use of a light plane. Until recently, the travel problems had been compounded by the fact that the survey was carried out on pen and paper, adding an additional complication in keeping the house tenancy survey answers intact and in order on the long trips in and out. 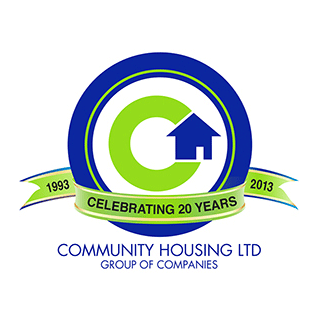 Community Housing Limited are a national and international non-profit delivering affordable housing across the globe. Their vision is a world without housing poverty, achieved through housing solutions that are not just affordable, but retain social diversity to support the development of strong communities.